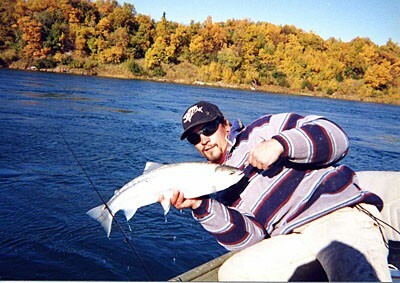 Different times of the season offer different species of Salmon. 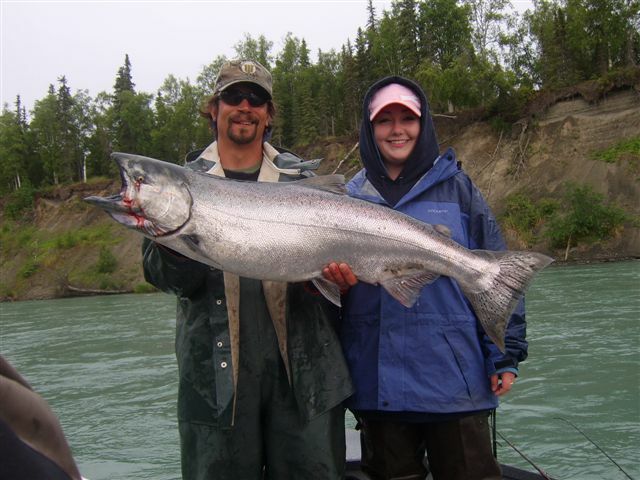 Kenai Peninsula Fishing can make your dreams some true no matter what time of of the year you want to go Fishing. We know where the Fish will be and we know how to catch them. 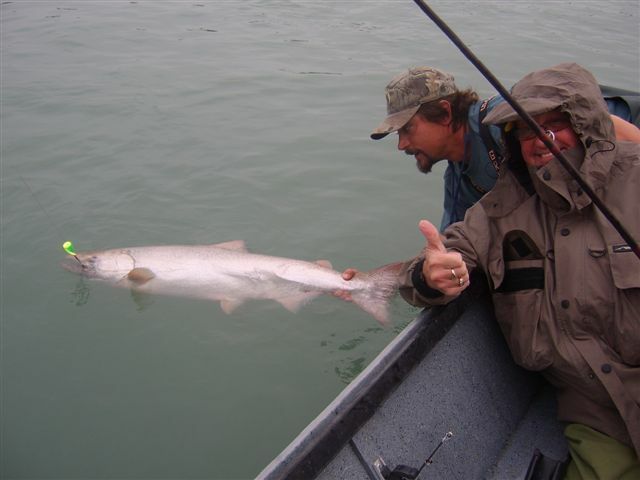 Let us know when you are planning a trip and we will let you know what types of fishing will be available. 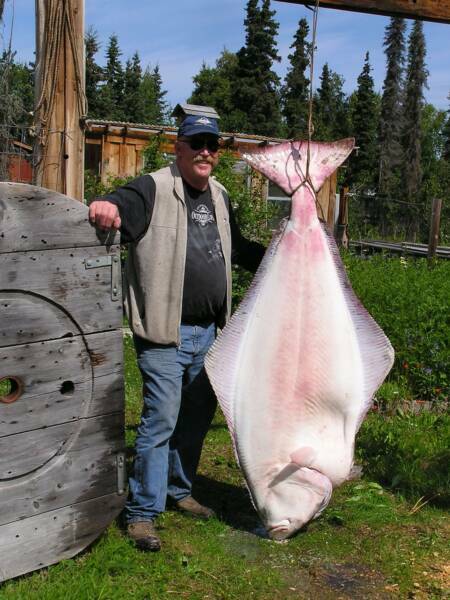 Take a look at the exciting seasonal fishing opportunities that Kenai Peninsula Fishing can provide and give us a call (907)-283-2665 and will talk FISHING. 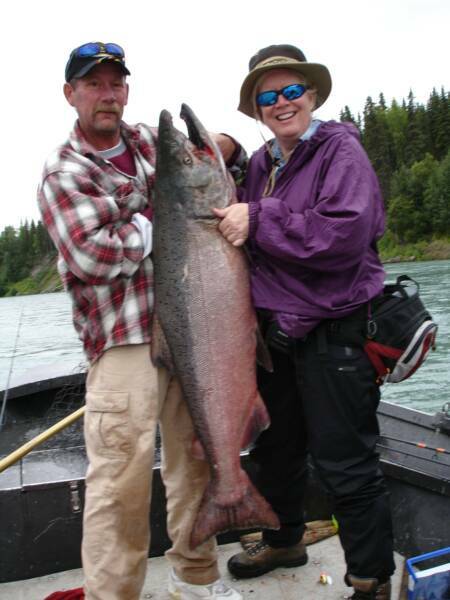 Kenai Peninsula Fishing packages have something for everyone. 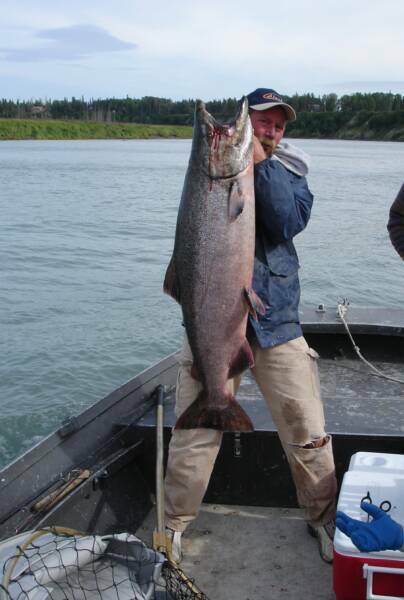 We will be happy to help you customize a fishing package to accommodate your specific fishing preferences. $500.00 deposit is required on all reservations. Call for details and act soon as spots are going fast! All prices listed are per person, based on double occupancy and do not include taxes and gratuities. A full day cruise viewing the magnificent Kenai Fjords National Parks glaciers & wildlife. There are four different air taxi services here in Kenai and we use them all. 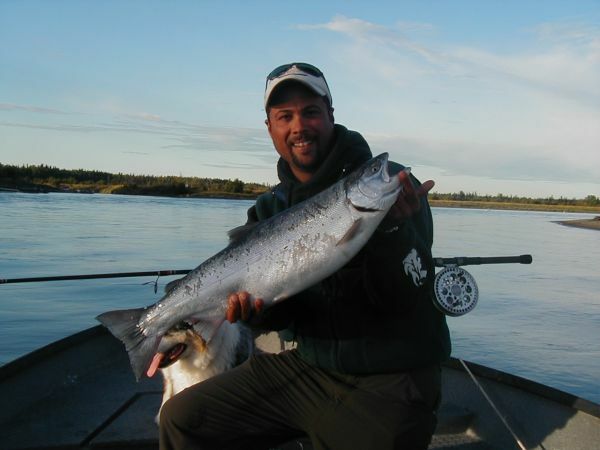 For the ultimate in adventure upgrade to a flyout for 1 day of Salmon fishing. 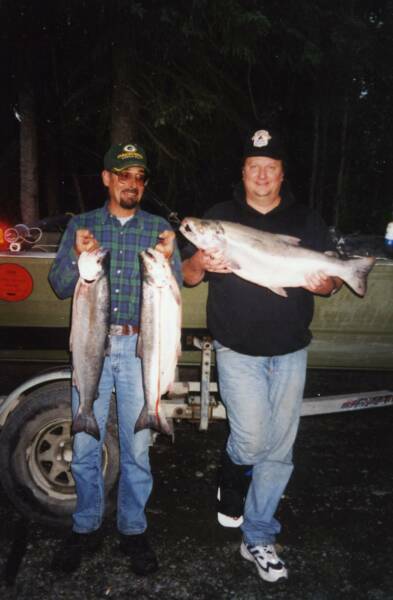 Our flyout fishing trips to Wolverine Creek, where you fish for Sockeye Salmon with the bears are always an excellent adventure. We also have other non fishing scenic flights, they fly across Cook Inlet along the volcanoes and through the (Land of Ten Thousand Smokes) to Brooks Falls in Katmai National Park for excellent Brown Bear viewing. 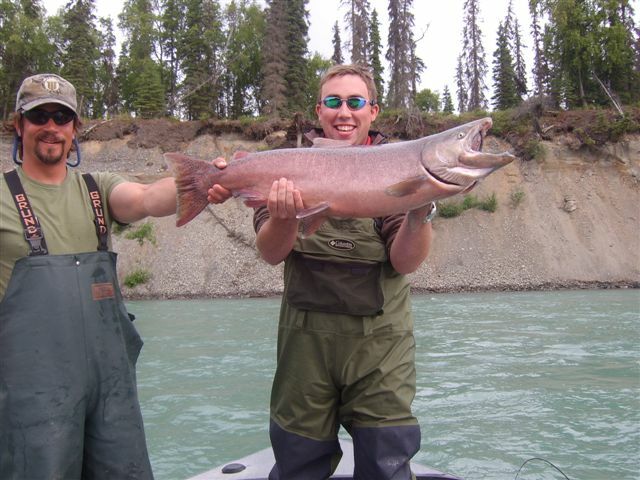 We have some excellent fly in trips that will let you experience remote wilderness fishing. I also recommend flying into Brooks Falls in Katmai National Park. This is fantastic bear viewing of grizzlies catching and eating Sockeye Salmon from a safe platform near the falls. The scenery on the flight along The Alaska Range of active volcanoes is spectacular. This is the web site address of the air charter service that flyout most of our guests.